The name of Tanyo voevoda is not so popular in Bulgaria as the name of the national hero Hristo Botev. Both are leaders of a Bulgarian rebellion movement against the rule of the Ottoman Empire. In fact Stoyanov’s activity before and in connection with the revolutionary events in 1876 (two years before the Liberation of Bulgaria) was remarkable. 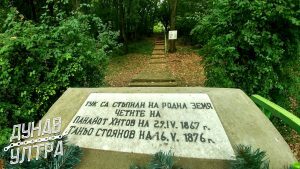 Briefly, related to the situation at this time period, on May 16th 1876, Tanyo voevoda crossed the Danube by boat leading a small group of rebellions. 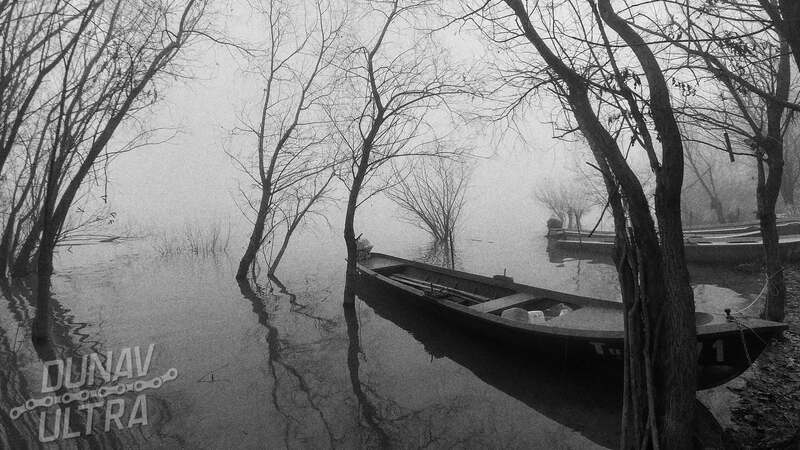 The task of the group was to land to the Bulgarian bent of the Danube at the same time with the rebels of Hristo Botev (the Radetzky ship, Kozloduy), and divided on two fronts, to enter the interior of the country and to engage into the rebellion local population. 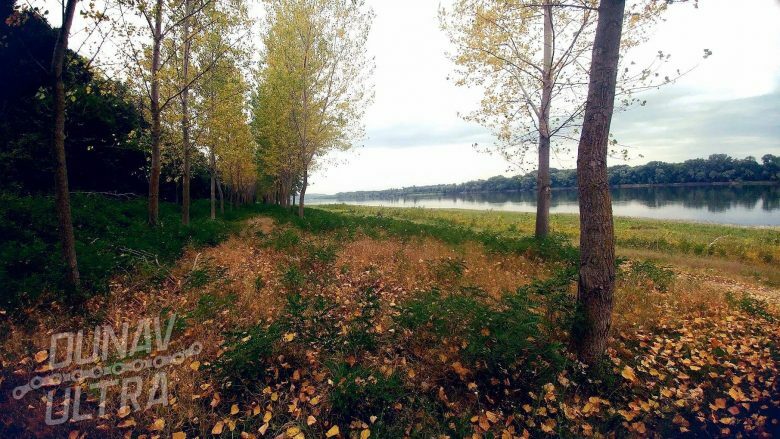 So the group of Tanyo voevoda (total of 28 people) stepped on the land in the area of ​​today’s village of Pozharevo (the exact place was on the title photo). They kissed the Bulgarian land in the same manner like the Botevs rebellions and headed through the so called the Ludogorie area, entered the country. Soon the group was spotted and few subsequent battles started. In the last of them Tanyo voevoda was killed, his head was taken as a trophy and spread around the surrounding villages for edification. The group does not received any local support, and the event become a spectacular sacrifice. 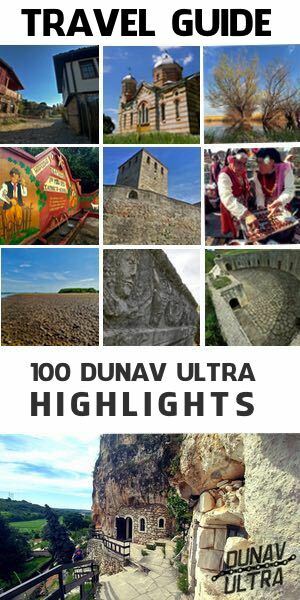 Both places (the exact places where the groups of Hristo Botev and Tanyo voevoda stepped on the Danube shore) are part of the special selection of our Travel Guide “100 Dunav Ultra Highlights“.